Despite mounting campaign challenges, Republican candidate for the 2012 presidency Newt Gingrich continued to aim criticisms at New York City mayor Michael Bloomberg for a second day while Bloomberg chuckled at the jeers. At a “Mom’s Matter” forum in Des Moines, Iowa on Dec. 30, Gingrich cited Bloomberg as a reason for wanting to overhaul the entire electoral system, claiming he did not have the mayor’s personal wealth to buy a seat. 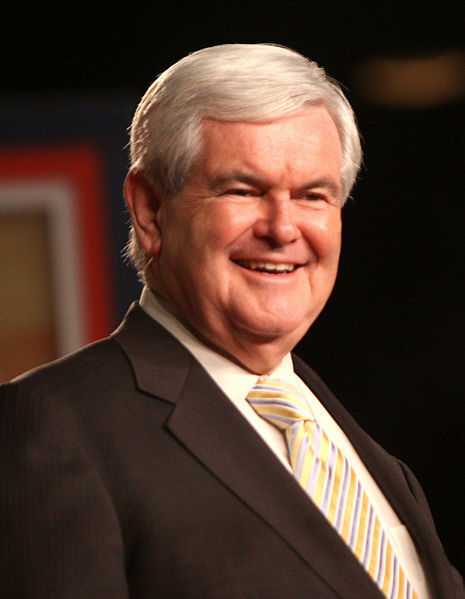 Gingrich’s criticisms come at a time when the candidate’s campaign is facing increasing challenges. According to a CNN poll of 452 Republicans conducted from Dec. 21 to 27, Gingrich ranked fourth among voters likely to caucus on Jan. 3 with 14 percent. A similar poll conducted from Nov. 29 to Dec. 6 found the candidate enjoying a 13-point lead over current front-runner Mitt Romney with 33 percent. The issues plaguing Gingrich’s campaign are attacks from other campaigns which the candidate has called “negative,” or super PACs which are supporting other candidates such as Romney. The forum in Des Moines, Iowa also found Gingrich “becoming emotional” about his mother.